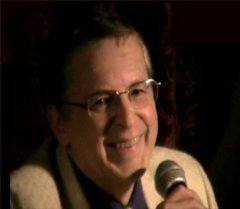 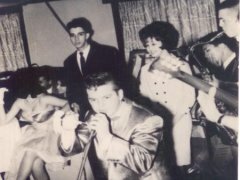 Go here to read life story on line. 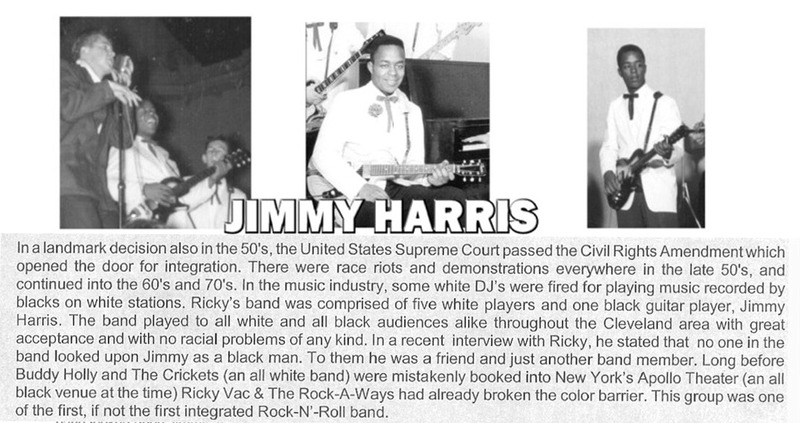 In a recent interview with Ricky, he stated that no one in the band looked upon Jimmy as a black man. 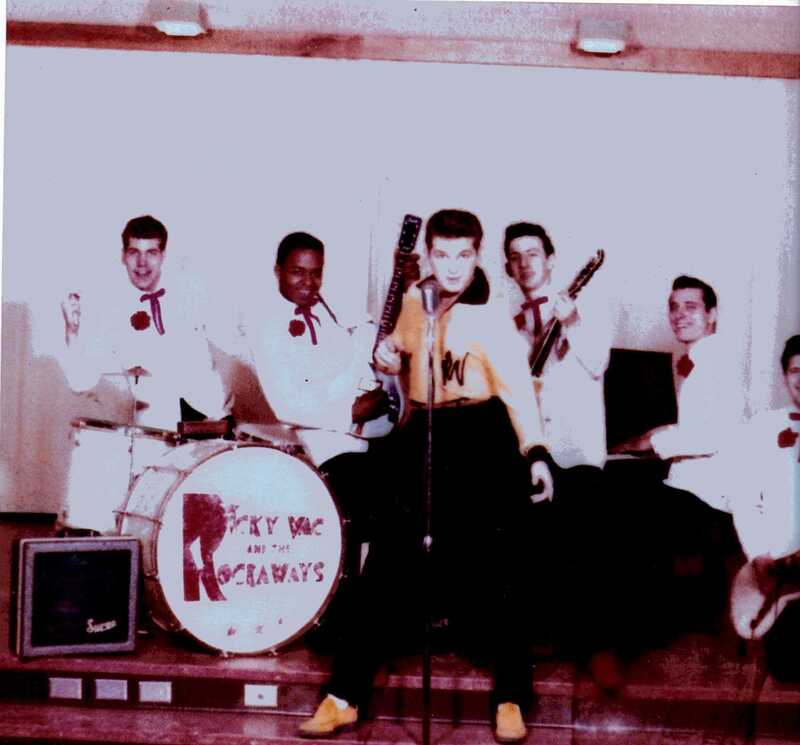 To them he was a friend and just another band member. 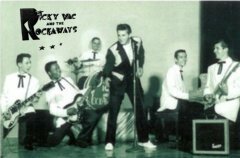 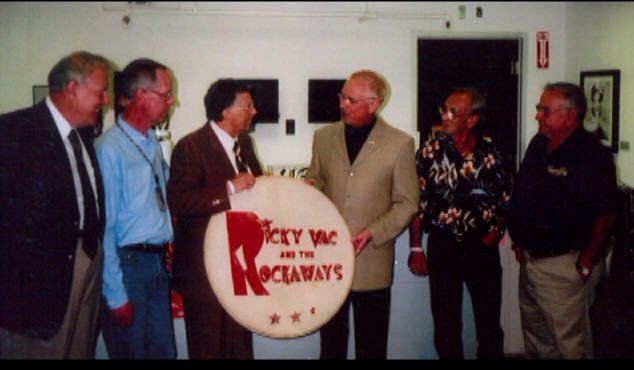 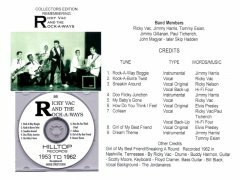 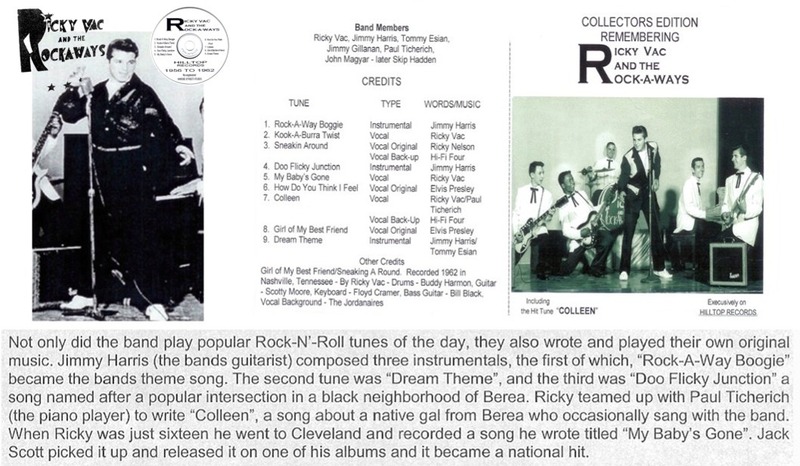 Long before Buddy Holly and The Crickets (an all white band) were mistakenly booked into New York's Apollo Theater (an all black venue at the time) Ricky Vac & The Rock-A-Ways had already broken the color barrier. 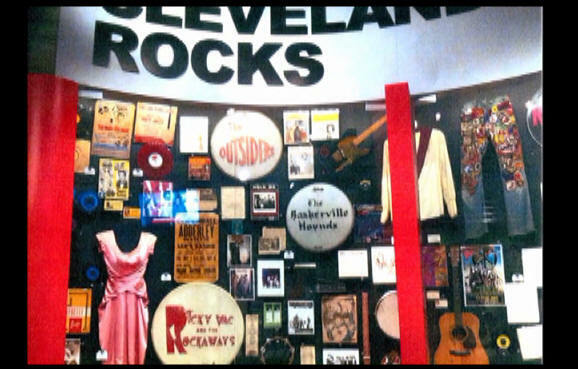 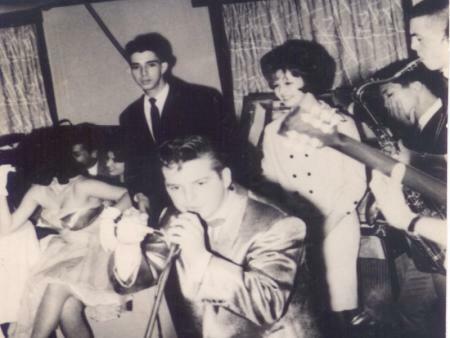 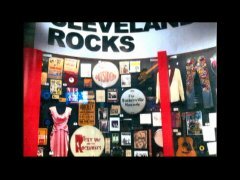 This group was one of the first, if not the first integrated Rock-N'-Roll band. 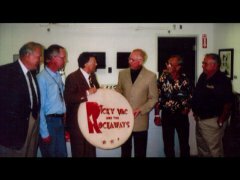 Copyright © 2019 RICK VAC & THE ROCK A WAYS Rights Reserved.